Angie Alt is wife, mother, world traveler & blogger. She’s also a warrior in the autoimmunity war. 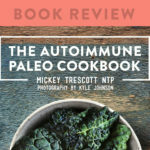 Angie confronts three autoimmune disorders each day, including Celiac Disease, with powerful management techniques like AIPaleo & the Paleolithic lifestyle. 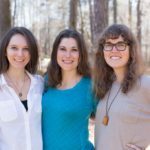 She blogs regularly about the emotional side of tackling autoimmunity, adopting Paleo, and how it impacts her, her family, & their way of life. You can read more by Angela Alt at her blog and connect with her on Facebook. This is a story about lemonade. Some time last fall, Sarah Ballantyne, Mickey Trescott, and I started talking about how we could help the autoimmune community more. We all blog regularly and run our social media platforms to focus on giving guidance and hope for the AI journey. 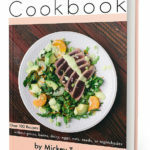 In addition, Sarah has written an extensive, amazing resource and Mickey has produced a beautiful cookbook to this end. There was something not quite tangible enough in those efforts though and we saw it all the time with our fans. We knew people were in need of deeper support to transform their lives and overcome their conditions. Our encouragement and resources mattered, but we wanted to do something more. 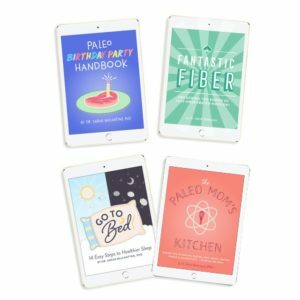 After lots of discussion, we decided to launch a company using the unique training that Mickey and I have received in brand new fields and Sarah’s very specialized and highly regarded research background to help others adopt The Paleo Approach. 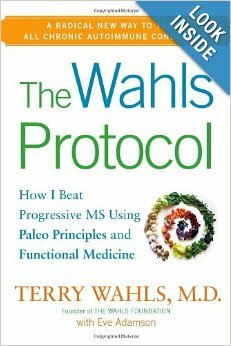 The Paleo Approach is thoroughly laid out in Sarah’s book and was used by each of us to bring our own health back from the brink, but we recognized that a truly valuable addition to the community we care so much about needed to include services tailored to assist them in their own transformative processes. 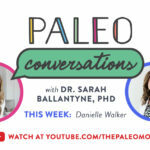 Sarah led the charge and we were soon deep into the development of The Paleo Mom Consulting. We began laying out our vision for programs that could support people with a range of health challenges. 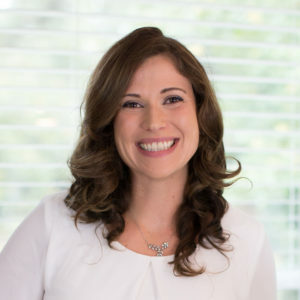 Early on, Sarah expressed how much width and depth she wanted our clients to receive through the company’s services and that soon lead us to two other gifted, experienced professionals. Anne Angelone, LAc and Amy Kubal, R.D. round out our team. Actually, I should tell you a little more about the particular team Sarah wanted for the company. In one of our earliest conversations, Sarah said, “I want people that know personally what a battle with illness is like, how isolating it feels, and can truly relate to our clients. I know what it is like to have so much more to offer than my body will sometimes allow. Those are the people I want to hire.” That’s what she did . 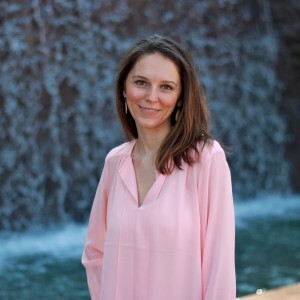 . . there is no one on The Paleo Mom Consulting staff, assistants all the way to functional medicine practitioner, that has not faced illness herself. From autoimmune skin conditions to Anklyosing Spondylitis to eating disorders . . . we have all been there and we think it is specifically those journeys that will provide our clients with the exceptional, rich experience they deserve on their journeys. 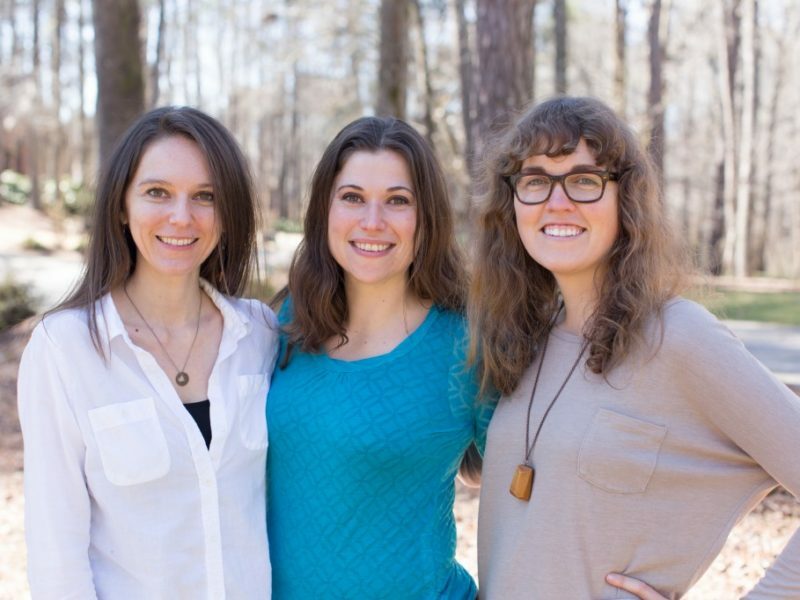 In short, the women of The Paleo Mom Consulting have decided to take ALL our lemons (and between us we have lots of lemons) and make some lemonade. We hope that you’ll let us offer you a way forward in your own refreshing (you know . . . like lemonade) new direction! Head over to our new site and watch Sarah introducing her new team and the services we provide in an exclusive video. You can find us at www.ThePaleoMomConsulting.com. 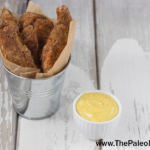 The Paleo Mom Consulting hits the nail on the head! It’s a service that fills a hole that has been missing in the support of the AIP community. Get in fast people because with such a great service and amazing staff it will no doubt be very popular! Congrats!!! This news has me excited. I can’t wait to talk to my husband. Thanks for all your and willingness to help others. How exciting this must be for all of you! And even more exciting for people who really need help fine tuning their diet and lifestyle for better health. Congrats on this new venture.